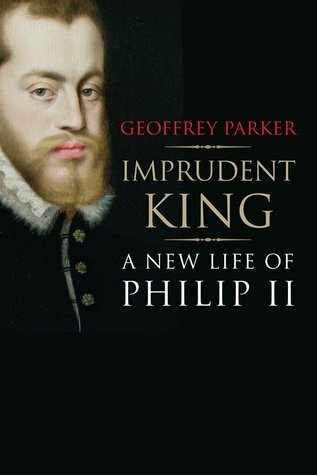 While doing research on Queen Mary I of England, I happened to find this book about her husband King Philip II of Spain. It was published by the Yale University Press in 2014 and Geoffrey Parker is a known authority on the reign of this king. Parker states he began research and the writing of a biography of Philip in the 1960’s. He states in the introduction that his first effort is 1600 pages long and trusted editors worked on that volume to produce this shortened version of the book. Parker gained access to some papers of Philip’s reign in 2012. These documents were part of a huge collection which were stored in a vault in the Hispanic Society of America in New York City. They remained unseen from the time Philip’s secretaries had filed them away until 2012 when they were identified and catalogued. This allowed Parker to update his biography even further with this new found information. 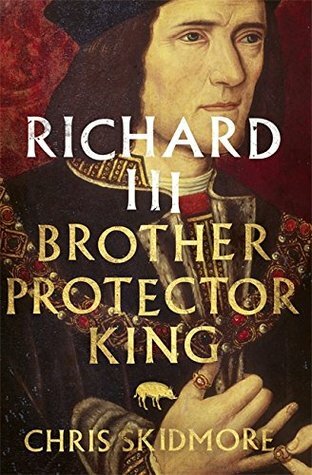 King Philip did not allow anyone to write about his life while he lived so there are no contemporary books about him. Parker states in his introduction that his intention was to tell Philip’s life story using only Philip’s words. Philip was known as “the paper king” and left mountains of paperwork either written in his own hand or with annotations on other people’s documents. Parker succeeds in his mission to do this. It is really fascinating to read these words, giving great insight into the mind of this man who ruled an empire upon which the sun never set. I’ve never read a biography that goes into such great detail. While some might find the minutiae irritating or boring, I found it interesting. A couple of things that struck me were how Philip ate lunch every day and would mention “come see me after lunch” or “we will work on this during lunch”. Among other things, Philip began work on one of the greatest Renaissance royal residences: El Escorial. After hearing about the building of this massive project, I would really like to visit. Another chapter discusses genetics and the intermarriage of the Hapsburgs and how this affected their health, especially Philip’s son Don Carlos. There is a graph showing Don Carlos’ family tree. Parker explains he was the great-grandson of Juana of Castile through both is father and his mother, giving him a double dose of mental instability. And, instead of having eight great-grandparents, he only had four. No wonder his physical and mental health were unstable. The author gives his theory on the murder of Juan Escobedo, one of Philip’s principal secretaries. He believes Philip was culpable for this murder and goes to great lengths in explaining why. It’s almost like a detective story. Parker is very good at telling it like it is about King Philip, good and bad. This is a really good read and whether the reader has knowledge of Spanish history or not will find it worthwhile. 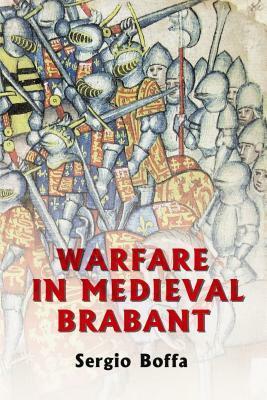 This book is part of a series called The New Middle Ages published by Palgrave Macmillan. The series is dedicated to pluridisciplinary studies of medieval cultures, with a particular emphasis on recuperating women’s history, and on feminist and gender analyses. The peer-reviewed series includes scholarly monographs and essay collections. The book was originally published in 2014 in French. It was translated by Angela Kreiger and published in English in 2016. Gaude-Ferragu is University Professor of History at the Université Paris-13, Sorbonne-Paris-Cité, France. 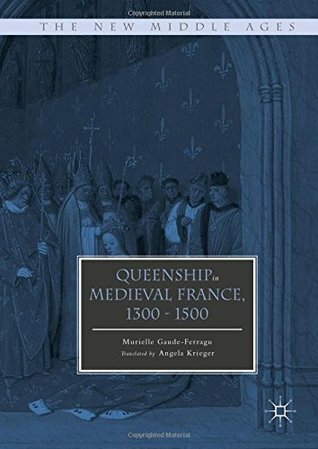 At the beginning, there is a list of Queens of France covered in the time period given. This book is basically a list of duties required and exhibited for the queen in France and her relevance to the government and the symbolism of royalty. Gaude-Ferragu explains how the queen has a physical body and the royal body. The woman marries the King and there is a wedding ceremony. Following this, there is usually a coronation although in some cases during this two hundred year period, several queens were not crowned (Marie of Anjou, Charlotte of Savoy, etc.) Some of the coronations are retold in detail. Perhaps the most important duty of a queen of France is to bear the king an heir, preferably male. The lying in period is explained. The Queen is responsible for the children’s upbringing and education. The next section of the book explains the power of the queen. Although women were barred by Salic Law from sitting on the throne and ruling in their own right, many of these women held some form of governing power, whether it was on the King’s Council or as regent for their young sons such as Isabeau of Bavaria. Other queens were not allowed to have much of a role at all. Gaude-Ferragu explains how queens represented the love of the government for the people and her role as intercessor. Another section of the book covers the Queen’s ceremonial roles such as joyful entries into towns or funerals. The Queen’s household and courtly life is explained such as the operation of her treasury, her income and how it is derived, her library and her support as an advocate and patroness of the arts. The Queen is also expected to display piety in her daily life as well as in the establishment of religious and sacred foundations. So many things are covered in this book and it is full of delightful personal details regarding the life of some of these women. There are a few illustrations and a comprehensive bibliography. Nothing is lost in the translation of the text. This is a textbook definition of the role of medieval queens in France and I’m sure these duties would be expected of other queens across Europe. Academics and casual readers would enjoy this book. I can’t recommend it enough. I have a great deal of respect for Nancy Goldstone as an historian and as a writer. I’ve read of couple of her books and really enjoyed them. This one is no exception. Goldstone posits her theory that Yolande of Aragon, Queen of Sicily and Duchess of Anjou is responsible for introducing Joan of Arc to King Charles VII during the Hundred Years War. Most historians accept this theory even though there is no written documentation to confirm it. Goldstone tells how the story of Joan of Arc relates to the myth of Melusine, a female figure of European folklore. 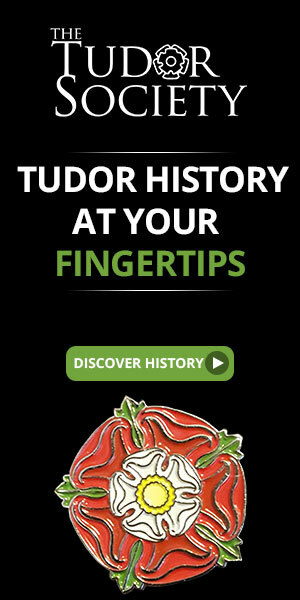 The story was created for political purposes for the Duke of Berry, uncle of King Charles VI of France to justify his appropriation of certain French castles. 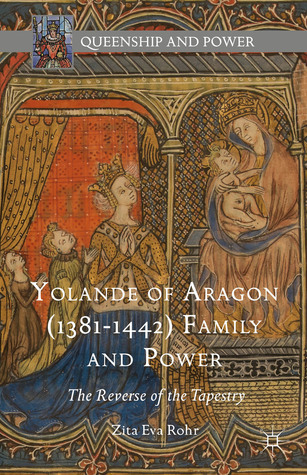 This book tells the basic story of Yolande of Aragon and her political career and the fascinating life of Joan of Arc. Yolande is such a captivating character. She is strong, intelligent, politically savvy and perfectly capable of carrying out all of her intrigues and plans. Yolande’s motivation first and foremost is her family. She marries her daughter Marie to the Dauphin Charles, thereby eventually making her Queen of France. Goldstone gives us all the juicy details. 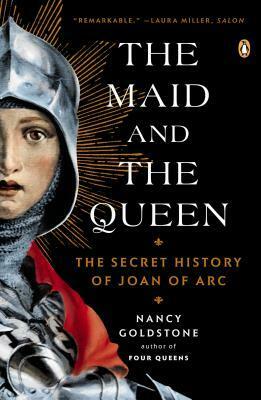 Although Yolande’s story is interesting, the story of Joan of Arc is enthralling. Goldstone tells us of her upbringing in Domrémy and how this shaped her mission. She tells us all the details of how she tried to gain an audience with Charles VII and of her dangerous journey through Anglo-Burgundian territory to meet him. Joan is given all she needs to fight and she is instrumental in chasing the English from the siege of Orléans thereby saving France from being overrun by the English. Joan was in the fight in armor and wielded her sword. After some political maneuvering, Joan goes out on her own and is captured by the Duke of Burgundy who sells her to the English. With the help of a French bishop, the English put her through a sham trial and have her executed. All of this is recounted by the author. Nearly thirty years later, there is a reconciliation and Joan’s sentence is overturned by the French. This is history at its best. Goldstone is a master storyteller. I highly recommend this book. Now I must read the other’s on my shelf that are written by her.